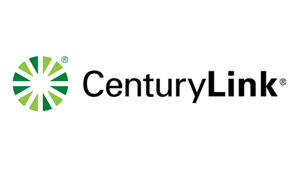 The CenturyLink PrismTV Complete + High-Speed Internet + Home Phone Unlimited Bundle gives you peace of mind knowing you only pay one low monthly price for CenturyLink High-Speed Internet, CenturyLink Home Phone, and CenturyLink Prism TV. Order today and take advantage of the CenturyLink Prism Complete Triple Play Bundle! The CenturyLink Prism TV Complete gives you over 215 digital channels including locals, High-Speed Internet with download speeds up to 10 Mbps, and unlimited local and nationwide calling! Great deal for such a small price. Does CenturyLink High Speed Internet Have a Data Cap?